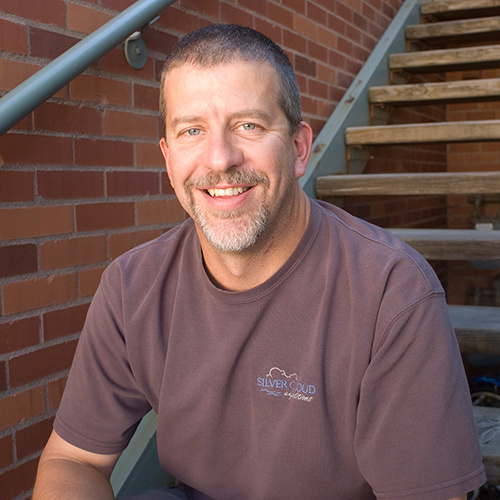 Chris Swersey lives in Salmon, Idaho. 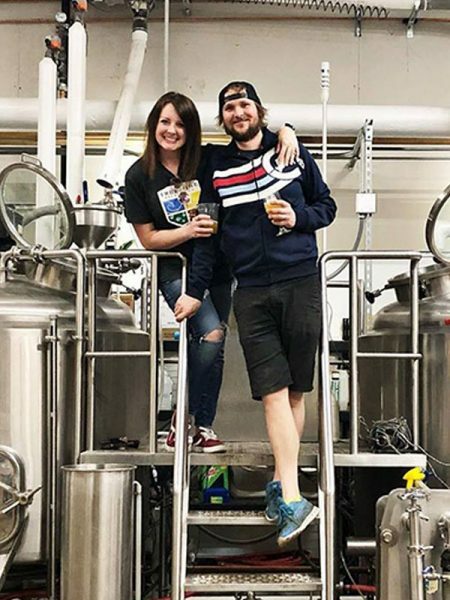 He serves as supply chain specialist, seeking out long-term opportunities to ensure BA members have access to a sufficient supply of high quality ingredients. 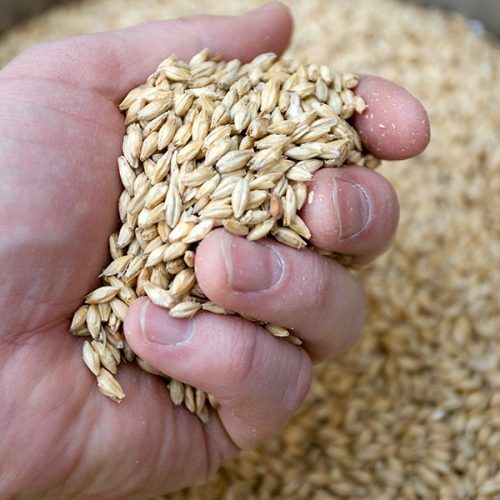 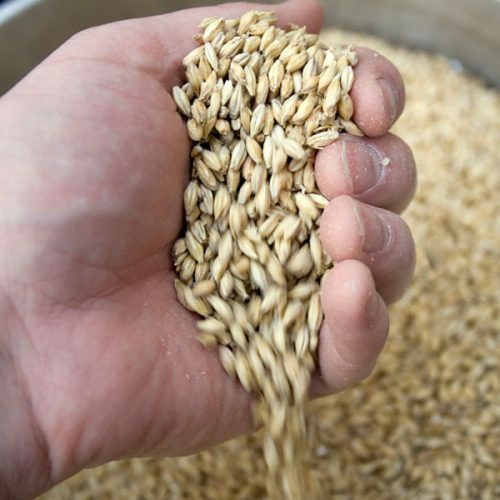 He represents the BA at the Brewing and Malting Barley Research Institute, the National Barley Growers Association, and on the Hop Research Council. 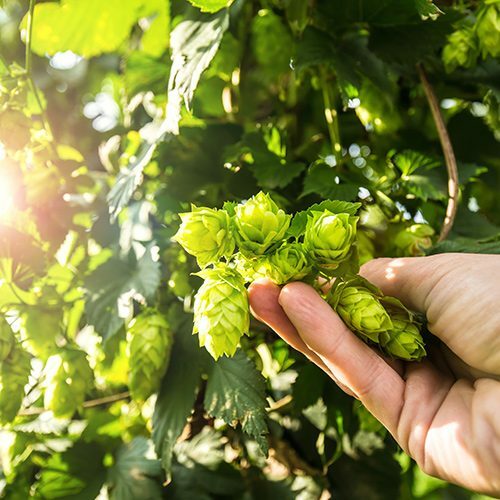 The BA recently conducted its first ever Hopsource hop sensory assessment, with the purpose of gauging brewer interest in experimental public hop varieties. 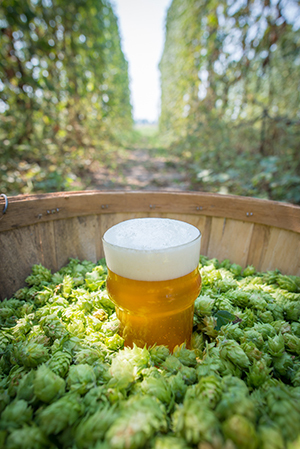 Hopsource is part of a multi-year effort to reinvigorate public hop research.